Moldova and Belarus Eurovision 2019! What a fantastic Eurovision week! 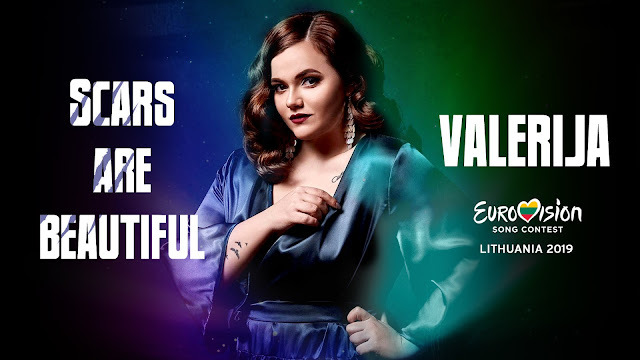 😊 We are selected to compete in both Belarus and Moldova Eurovision 2019 and released 3 songs in 3 days, also the song for Lithuania Eurovision! We are also proud to announce that we have reached a collection of incredibly 40 SONGS in total for Eurovision 2013-2019! Ala Zasmenco is competing with our song "Emergency" in the Moldovan selection for Eurovision. The song is written together with Andreas Björkman and Adriana Pupavac and is a rythmic pop etno song. On Feb 2nd there will be live auditions on national TV and we keep our fingers crossed for a place in the final. For the second year in a row we were invited to Fadimegalan at Berns salonger in Stockholm, a charity gala for human rights against honor related violence supporting women who are victims in cooperation with the organisation GAPF. A very important subject that we want to support. Press photo by Roja Studios. The gala was arranged by Erwik Communications with an impressive lineup of artists for the show; Loreen, Tommy Körberg, Lisa Nilsson, Helin Aro, Dilba, ​Helena Bergström, Malin Mases Arvidsson, Bahar Pars etc. There was an amazing show with speaches and music entertainment for the invited guests as well as non alcoholic drinks and fruits and we had a great time meeting up with old and new faces. Last year we acted as volunteers and event hostesses hosting guests, artists and press, supporting and helping at the reception which was both a big honour and a big challenge. Today we had red tights, black coats and crop tops from boohoo.com. Serbia, Lithuania and Latvia Eurovision 2019! Amazing news this week! 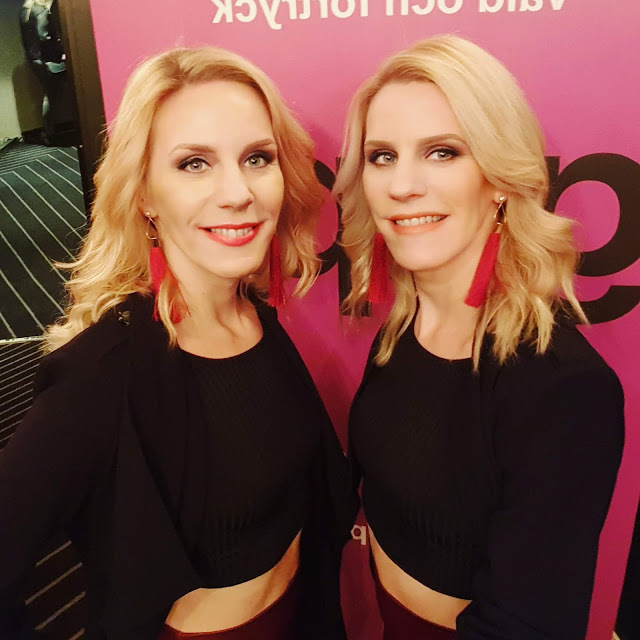 We have been selected to compete with 2 new songs in national selections for Eurovision in Serbia and Lithuania 2019! Twin sisters and songwriters from Stockholm blogging about music, fashion, lifestyle and beauty.